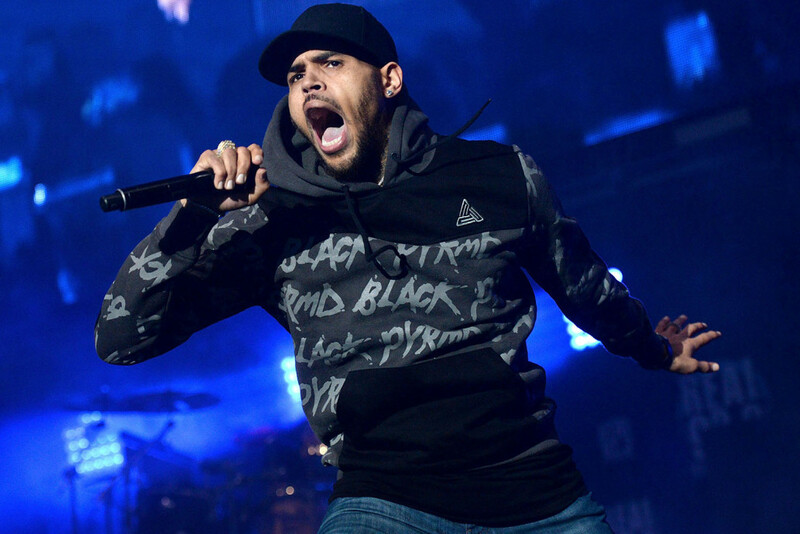 Hip Hop singer Chris Brown has been served with another restraining order, this time by a woman named Cassandra who was granted the temporary protective order after he began stalking and hitting her. The woman attended one of the singer's parties and their contacts began from there, according to court documents. The victim says Brown, 29, has never used a weapon to assault her but did follow and strike her with his hands. The documents allege the abuse occurred several times but did not mention specific dates. The restraining order demands Brown stay 100 yards away from Cassandra and to stay away from her school. He is also barred from contacting her in any way including any attempt to obtain her contact information or address. A Hearing has been scheduled for July 3 where the judge will decide whether to renew the protective order. A statement from Brown's attorney, Mark Geragos said, "This is sad because it’s obviously the disjointed ranting of someone Chris doesn’t know who has mental health issues. This just creates celebrity meet and greets with deranged fans, and perhaps the Court may want to engage their Mental Health Department." A lawsuit filed last month by an anonymous accuser sued the singer and his friend Lowell Grissom Jr., saying that Grissom repeatedly raped her at a party at Brown's home in 2017. Geragos claims the accuser, represented by Gloria Allred, is just after a $17 million "shakedown." Last year, the Hip Hop star's former girlfriend, Karrueche Tran, got a five-year restraining order against him. Tran said the star repeatably threatened her life as well as of several of her friends' lives. She also claimed Brown punched her on at least one occasion. The pair split up in 2015, just barely after the five-year restraining order Rihanna had against him ran out from the 2009 beating he inflicted on her.